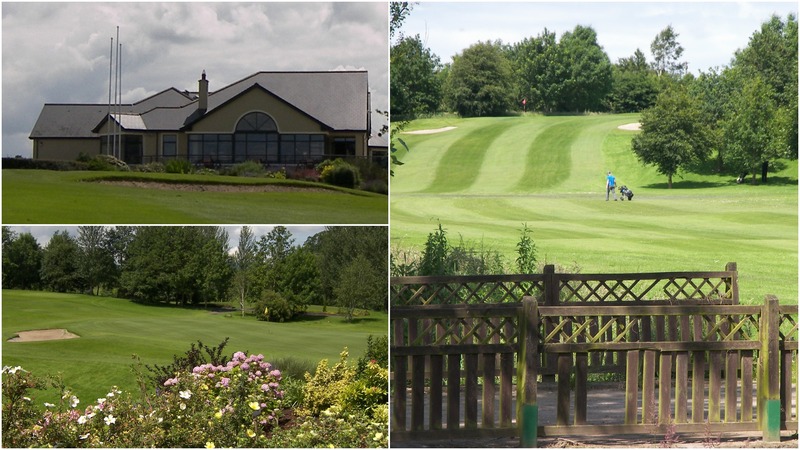 This Year- 2019- Mountrath Golf Club celebrates 90 years, having been founded in 1929. The club might never have come into being were it not for a priest in the De La Salle Monastery, Castletown. Fr Hynes had returned from America and became Chaplin of the Monastery in the mid 1920s. He brought a set of golf clubs with him from America and he spent a lot of his free time “pucking” the golf balls around the college playing fields – now the 13t, 14th, 15th and 16th fairways. In time, others interested joined him – and obviously enjoyed themselves. It was from this group that the idea of forming a golf club evolved. On October 23rd 1929, 15 people met in the old cinema hall in Mountrath, a committee was formed and Mountrath Golf Club was born. 65 Acres were rented from James Conroy, Forest, Mountrath for an annual rent of £35. And so, the story started. Over the years there were difficult times but also many successes. 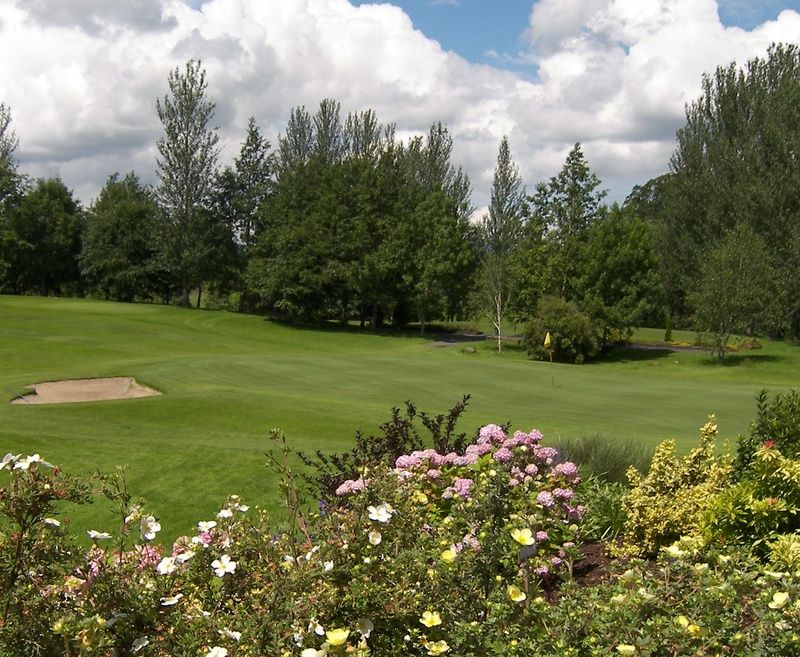 In 1991 the club purchased land from De La Salle community and extended to 18 holes. In 1995 the original 9 holes was purchased so the club is now the owner of 130 acres- forming a fine and challenging golf course. In the early years of the new millennium it became obvious that the then clubhouse was inadequate and not compliant with requirements – so a new clubhouse was built. 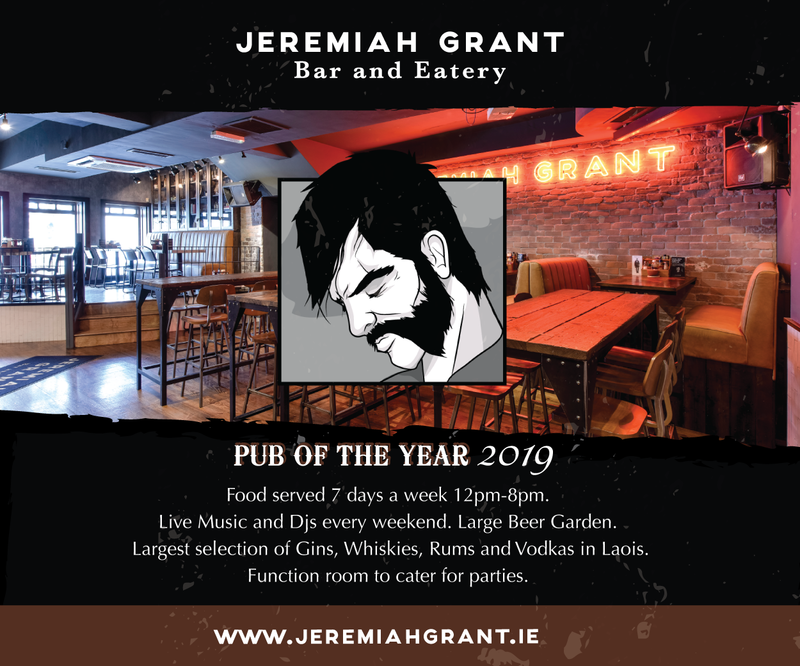 Its completion coincided with the recession which caused so much havoc in Ireland. Golf clubs and the game of golf suffered hugely with many members dropping out of clubs due to financial, employment and family reasons. Mountrath was no different but thanks to the commitment of members and dedication of Officers and committees, the club is working through these challenging times. 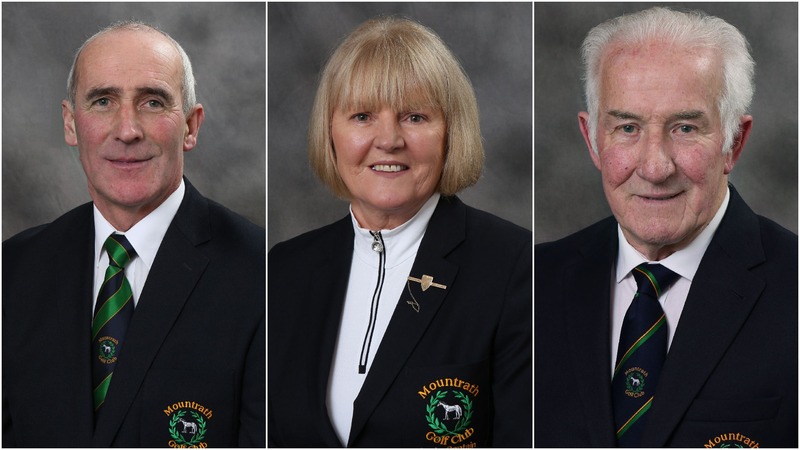 Leading the club for 2019 are President Tom Moore, and Captains Paschal Dunphy and Patricia O’Connor. Tom Moore’s family is associated with the club for over 80 years. His father – also Tom- became club groundsman in 1935, a post he held until his sudden death in 1961. 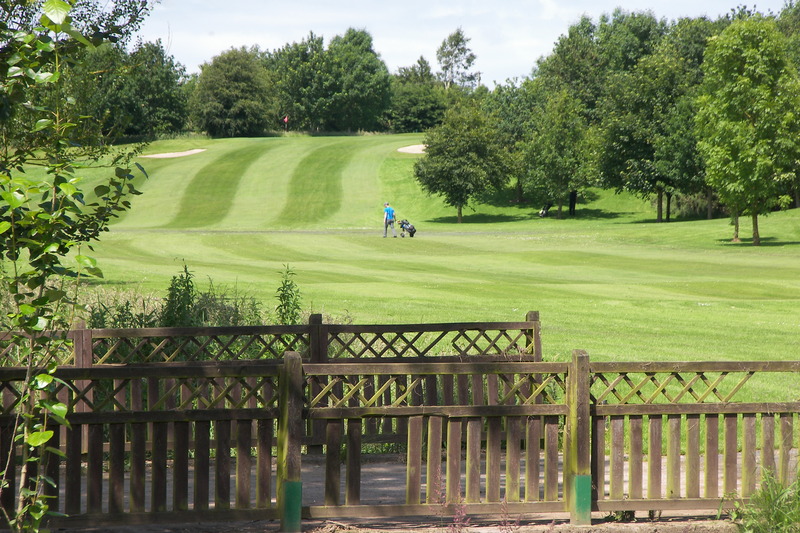 His son Tom became greenkeeper/groundsman in 1982 and held the post for nearly 30 years and was replaced by his son and current greenkeeper Thomas. Captain Paschal Dunphy is a member of the club for almost 30 years. A former hurler/footballer with Ballyfin, an area which has provided many fine members to the club. Paschal is one of the club’s best and most consistent golfers over many years. Lady Captain Patricia O’Connor has been acting as Captain since July 2018 following the sad death of 2018 Captain Carol Sinnott. A native of Timahoe – now living in Dublin- her family is well known in that area particularly being associated with the GAA. 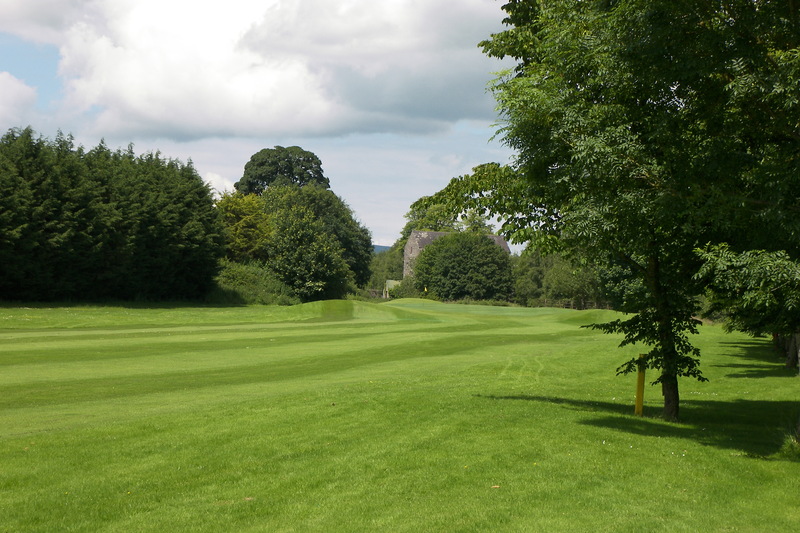 Like all clubs Mountrath welcomes new members to the club – whether new to Mountrath or former members who now wish to return to golf as their circumstances may have changed. As an encouragement the club is offering – for a limited period – a 3 Year Membership costing €1,000 (including GUI/ILGU Levies). 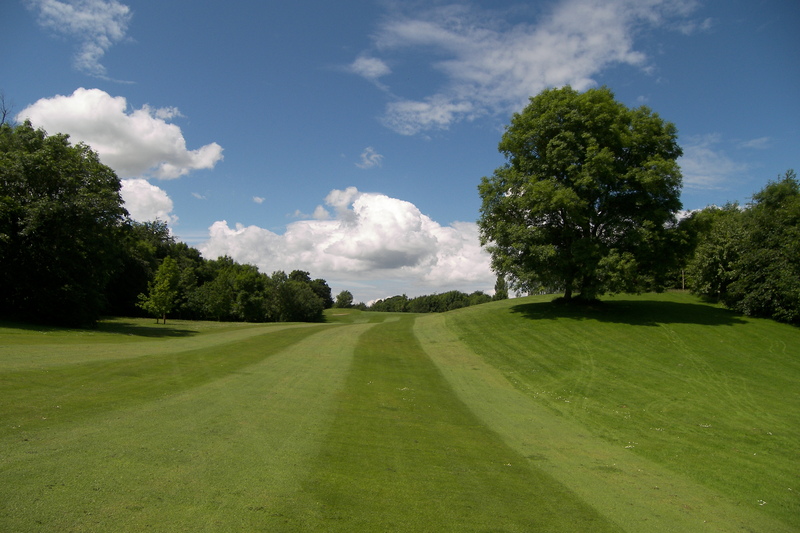 Full particulars are available on the club website – www.mountrathgolfclub.ie – or by ringing John in the office on 057 8732643 or 057 8732558. 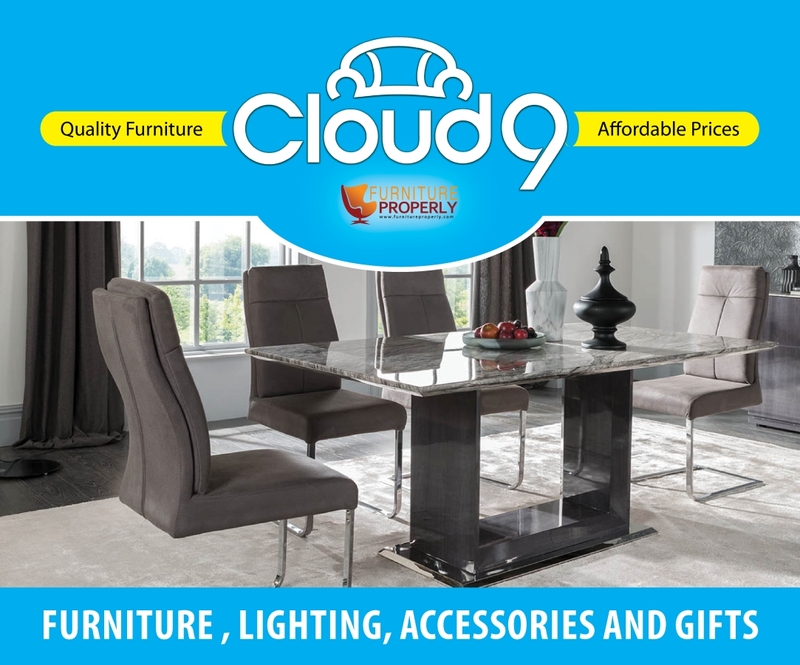 This offer closes on March 31, 2019. The club also has an attractive offer for distance members and an encouraging offer for ladies wishing to take up or returning to golf. Lady Member – Annual subscription for new Lady member shall be 1st year €200, 2nd year €400. Officers, Committee and members thank and salute all those who have steered the club through 90 Years (1929-2019).